Born and raised in Brooklyn, New York and now residing in Jackson County, Ga. Resident in the great state of Georgia since December 2003. 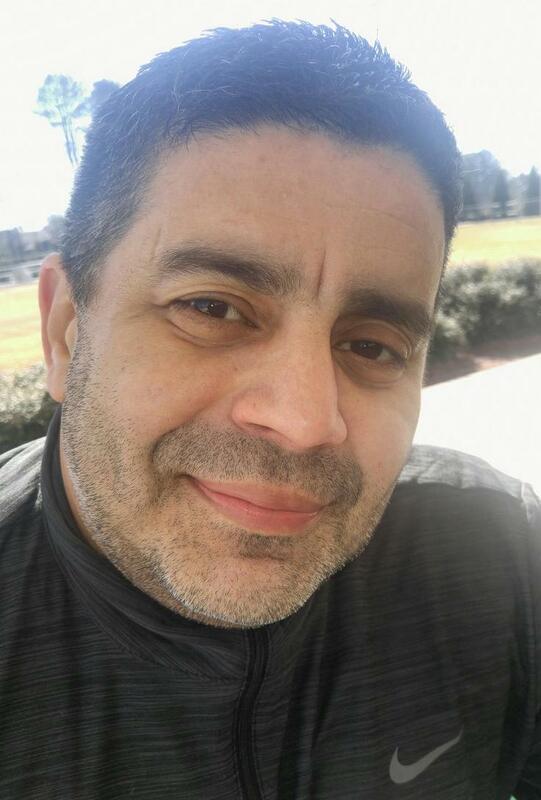 Author of three books: Bravado Brothers (2018, Crimedy), Chronicles of a NuyoRican (2017, Coming of Age Comedy) and Malleus Deus (2015, Apocalyptic Fiction ). Currently working on completing my latest manuscript by late summer, 2018.